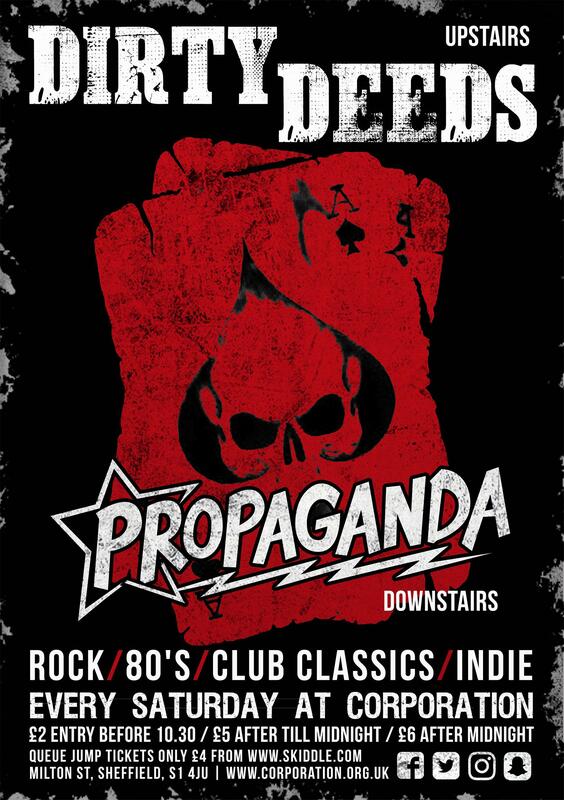 Rock, Pop Punk, Indie, Club Classics, 80's, Chart, all under one roof!! Phew!! !